The full moon is often cited as a time of transformation. A letting go of the old to make room for new beginnings. There are many rites and traditions for cleansing and purification. This is a simple, yet profound meditation for doing just that. 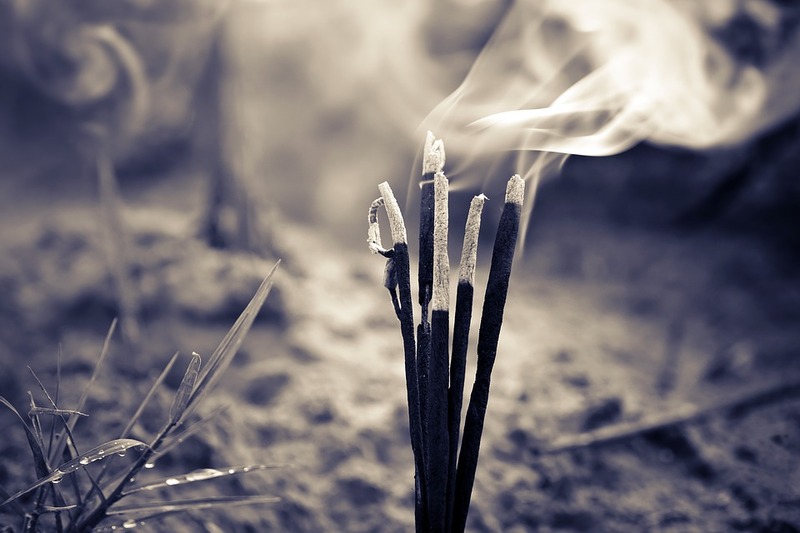 The sacred rituals and rites of cleansing, purification and annointing in worship and prayer have been used across many Eastern and Western religions and indigenous cultures for centuries. Purification is an act of reverence for the Divine and preparation of the self for private time or on entering holy places of worship. It forms an important part of the process of cleansing, preparation, ceremony and deep spiritual contemplation. It is steeped in rich tradition, symbolism and mysticism. Footwashing – The root of this practice appears to be founded in the hospitality customs of ancient civilizations, especially where sandals were the chief footwear. A host would provide water for guests to wash their feet; provide a servant to wash the feet of the guests; or even serve the guests themselves by washing their feet. It is also a multi-faith religious ritual observed widely by Eastern and Western religions. Within Christianity, the practice derives from the scriptures of the New Testament in which Jesus tells his followers to wash each other’s feet as a sign of humility and brotherhood. In fact, Jesus himself washes the apostles’ feet to exemplify humility and servitude. Mary anointed the feet of Jesus with the precious ointment of spikenard and dried them with her hair as an act of love. The British monarchy to this day uses a royal anointing oil during the coronation of new monarchs. The practice dates back to 785AD. Developed from an ancient Jewish tradition described in the Old Testament, the recipe has changed little over time. It is known to contain such ingredients as essential oils of neroli, rose, cinnamon and jasmine, together with benzoin, musk, civet and ambergris blended in sesame oil. Blended by the Royal Physician, it is stored in a gold ampulla and consecrated before being laid on the altar with the crown ready for ceremony. Anointing oils are also used in healing and Last Rites. A burning ceremony is a symbolic way of letting go of things which no longer ‘fit’ – mistakes and failures of the past and bringing a new start into one’s life. It too is a centuries old tradition, practised across many religions and cultures worldwide. I was looking forward to seeing the superbluebloodmoon last night. Our skies were cloudcovered! So instead, I had to resort to watching a few videos online. Did you take advantage of this super moon to do some transformational work? I didn’t see a thing, Raili. Well, I saw the Moon after the eclipse, in its Fullness, but the spectacle itself was hidden behind our own dense cloud covering. I always miss astronomical events due to cloud cover. Sigh.